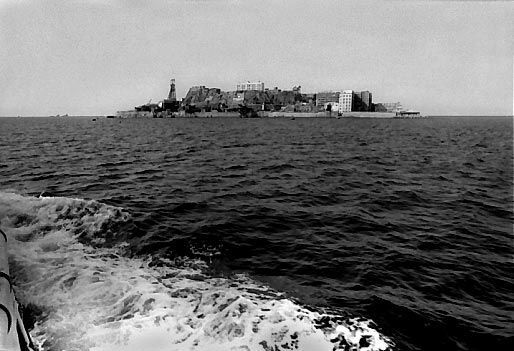 At first glance looks similiar to Alcatraz island from a distance. I wonder what the same shot would look like if you took it today. This page was generated for you in 265 milliseconds. Since June 23, 2002, a total of 574102457 pages have been generated.